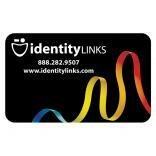 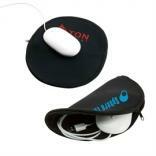 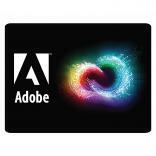 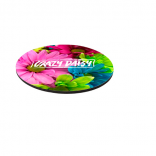 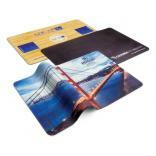 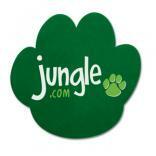 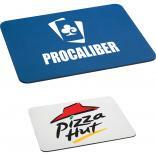 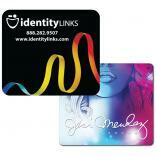 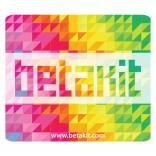 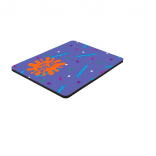 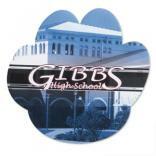 Let us put Your company or corporate logo on our custom printed mouse pads. 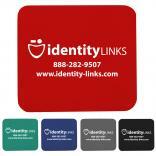 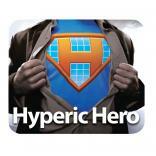 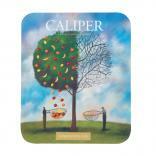 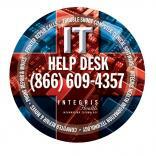 Our mouse pads will display and reinforce your message to employees, clients, and prospects. 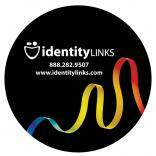 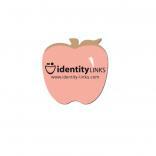 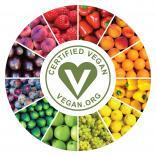 We're easy to work with, offer prompt and knowledgeable service, and have the lowest E-published prices on the web. 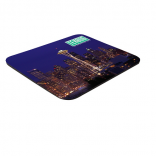 Make your mouse pad promotion unique by taking advantage of our different styles including the calculator mouse pads and custom shaped mouse pads.